Coburg Village Independent Living Retirement Community senior apartments\cottages\Clifton Park, N.Y. Celebrating our 20th Anniversary in 2019! A ministry of The Lutheran Care Network, Coburg Village is among the very best not-for-profit retirement communities in Saratoga County, NY. See what we do. Interested in seeing our community or have questions? Contact us today at 518-371-5000. Exceptional Amenities. 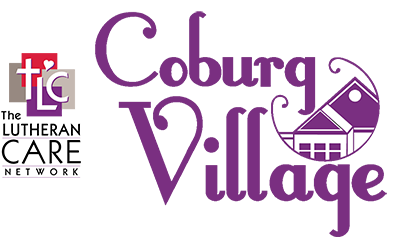 Coburg Village offers a wide variety of services and amenities to promote healthy, active living. Whatever you are looking for, it's all here. 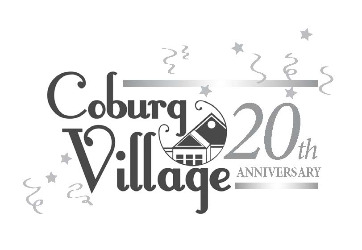 Coburg Village offers a packed activities calendar and luxurious accommodations right in the village for your convenience and carefree living. Our resident programs promote an active lifestyle through our fitness classes and social engagements such as resident committees, live entertainment, life-long learning, movies, off-site outings and so much more! Find out more. You can always "like" us on Facebook to get an insider's view of community happenings. 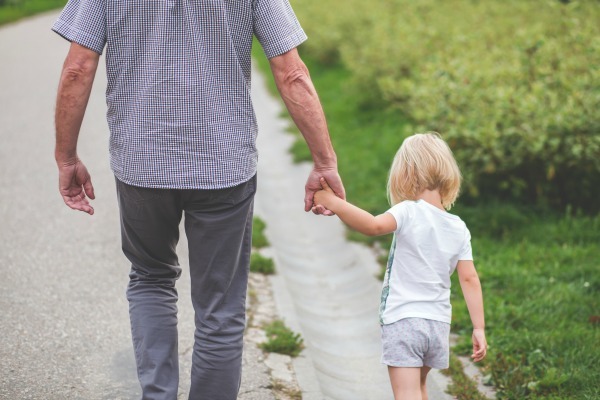 Our independent living apartment community is committed to providing high-quality, non-denominational residential services and related programs for older adults. Our services extend to Saratoga Springs, NY, Albany, NY, Schenectady, NY and beyond.